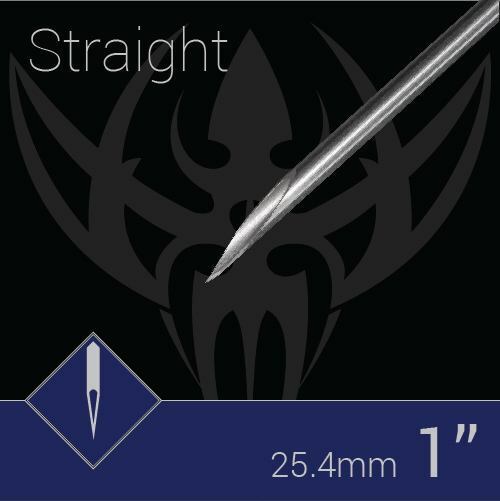 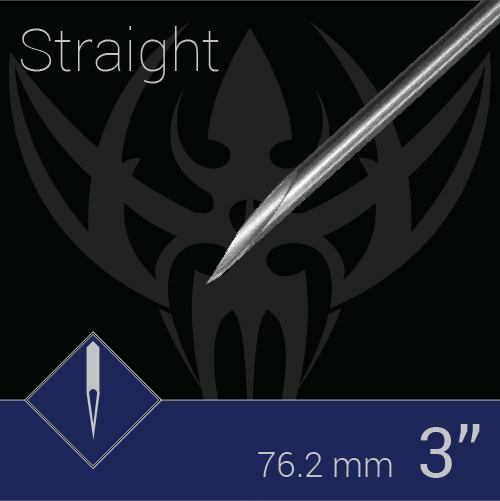 Straight Piercing Needles - Our Precision straight piercing needles are machined from surgical stainless steel, individually packaged and sterilized with Ethylene Oxide (EO) gas. 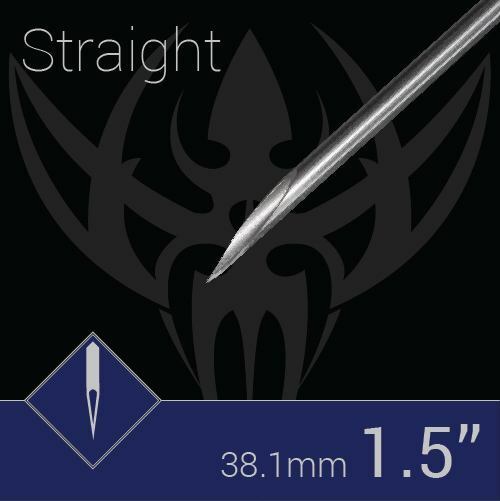 We offer straight piercing needles in lengths of 1", 1.5", 2", and 3", so you can choose the perfect lengths for your piercing projects. You can also choose from uncoated straight piercing needles and straight needles coated with DuPont DryFilm, which eliminates the need for additional lubricants.